The announcement during MWC a couple of weeks ago that Verizon would be exclusively partnering up with Skype was quite the story. 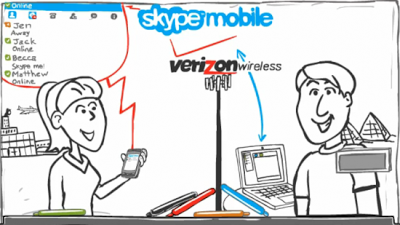 In fact, if users actually adopt the usage of Skype, this could give VZW a pretty significant advantage and a nice little selling point to its smartphone users. Well, as long as they have one included on this list.